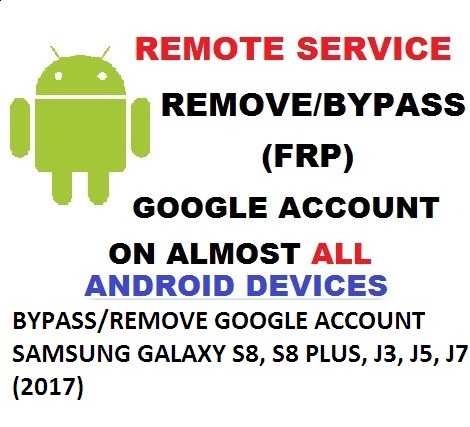 In this post we will show a fast and safe way to remove google account on Samsung Galaxy J-Series of 2017. This devices have latest security patch with Android 7.0. This method consists of flashing two main files, combination and firmware. ot;Times New Roman", Times, serif; margin-bottom: 1.69231em;"> Most of people will flash combination file using “ODIN” but this method will not work always, you should use “Samsung Tools Pro Cracked Version”. SAMSUNG TOOLS PRO CRACKED VERSION! Then Choose Right model And Download Combination and Firmware! 1- Download and install “Samsung Tools Pro”, after installing you open. 2- After opening plug in your device in download mode ( Using Power + Volume down + Home button and then confirm download mode with volume up). Then, flash the correct combination file for your device at “PDA” tab and click flash. 3- Let the phone boot fully and then click on “REBOOT TO FLASH”. 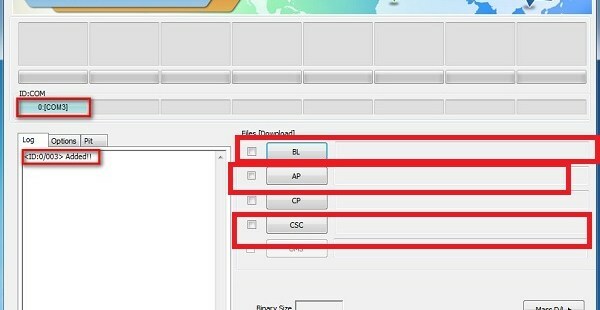 4- When you click “REBOOT TO FLASH” the phone will go in download mode, this is the part when you open latest ODIN and flash. 5- Open “ODIN” and Flash “BL”, “AP” and “CSC” and leave “CP” empty. Don’t forget, “CP” must not be selected. After the flash is done the phone will boot up without requiring you a google email.